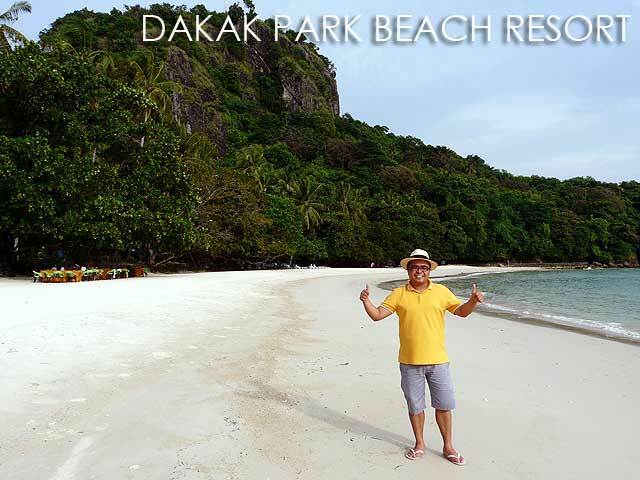 When flying to Dipolog, make sure to include Dakak Park Beach Resort in your itinerary. In fact, most tourists fly there to visit Dakak, a really popular beach resort which has maintained its quaint 1980s charm. 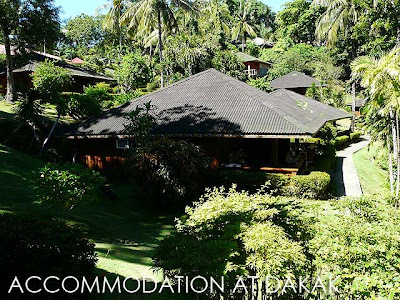 Their representative picks you up at the Dipolog Airport which is about 45 minutes away from Dakak and conveniently ferries you to the resort in an air-conditioned van. After checking in, we had to walk a small distance to get to our villa room. The resort is sprawling! They have swimming pools in the resort. But I personally liked the privacy of the beach at Dakak. You can just spend the whole afternoon on the lounge chairs for a relaxing nap. Or visit some of the nearby islands. The afternoon we arrived, we went around the historic center of Dapitan which is full of memories of Jose Rizal's exile there. But I'll talk about that in another entry. We went back to Dakak to try their popular dinner buffet. I've heard a lot of good stuff about their dinner buffets and I wasn't disappointed. But more than the food, it's the cultural performances which make the dining experience at Dakak complete. In fact, it was a showcase of Filipino songs and dances, including local Bisaya songs. The next night, it was a Hawaiian-themed cultural performance and they do it quite well. From Dakak, there are package tours available including city tours such as visits to Gloria de Dapitan and Gloria's Fantasyland, a cove hopping tour, visits to Aliguay and Selinog Island and the Dampa and Burgos River Cruise (take note that this boat leaves only at 11 a.m. and prior reservation is needed since there is a minimum of 10 people) similar to the one of the Loboc River in Bohol. 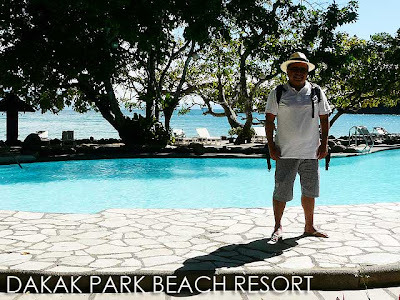 Dakak Park Beach Resort also has an Aqua Sports Facilities Center where you can rent boats, kayaks, hobbie cats, jetskis, go water skiing or take a banana boat ride. You can also rent scuba diving equipment and even go night diving! Other recreational activities include golf, bowling, billiards, horseback riding, tennis and mountain bike riding around the park among others. nice. we'll be there next week. are you joining the UFTE convention? 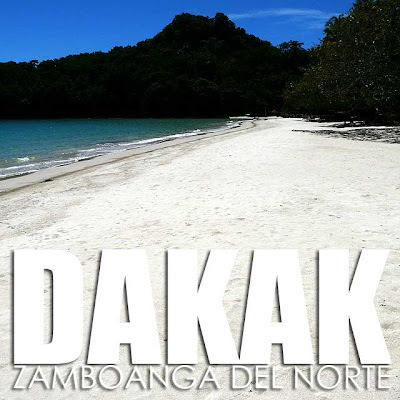 I failed to visit Dakak when I went to Dipolog three years ago. It was a work trip...but I enjoyed Dipolog's boulevard. Very festive at night and the sea is beautiful. The next time I'll visit this province, will book in Dakak. how much are the rates? 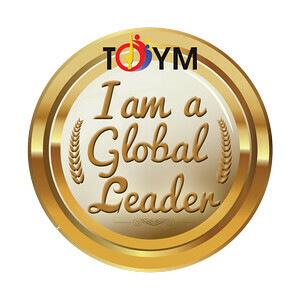 the only thing i got from their website was the package rate for 10 people. have any idea how much ang aliguay and selinog island tour? A family reunion will spend a day in Dakkak , Dapitan...Is there a promo just on accommodation only of around 24 people?